Matti Klenell (b.1972) is a Swedish designer known for his continual explorations into the Nordic design philosophy of form and function. Much like craftsmen during the dawn of industrialism, Matti Klenell seeks to obtain the richest artistic expression within the possible limitations of the production process. His goal is to bring his creations to life by giving them character and personality. 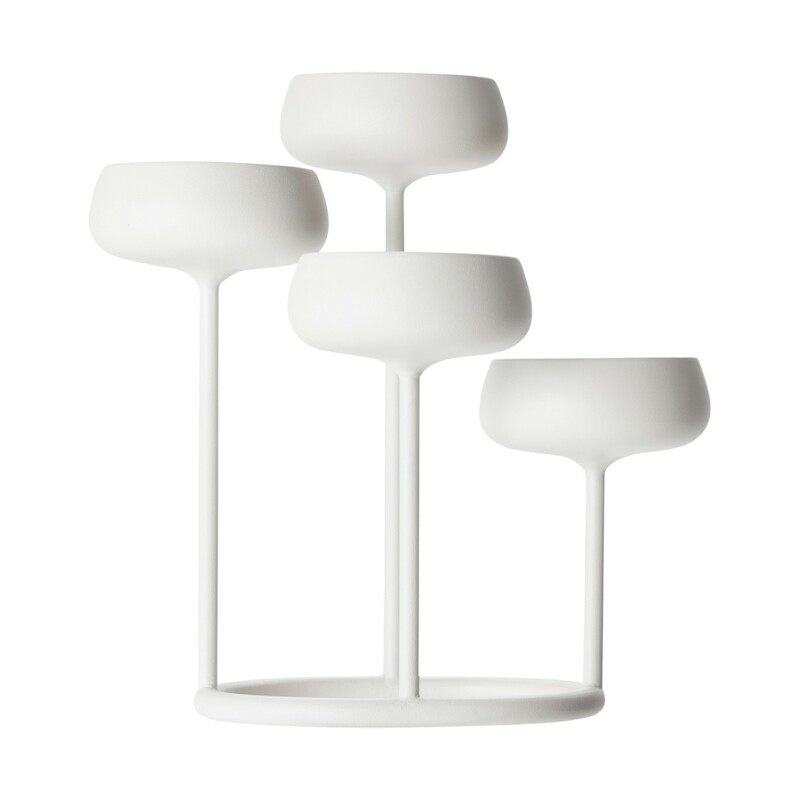 His global clientele includes BRIO, Moooi and Muuto. His multi-faceted approach to design allows him to work within many platforms including one-man exhibitions of his art glassware. 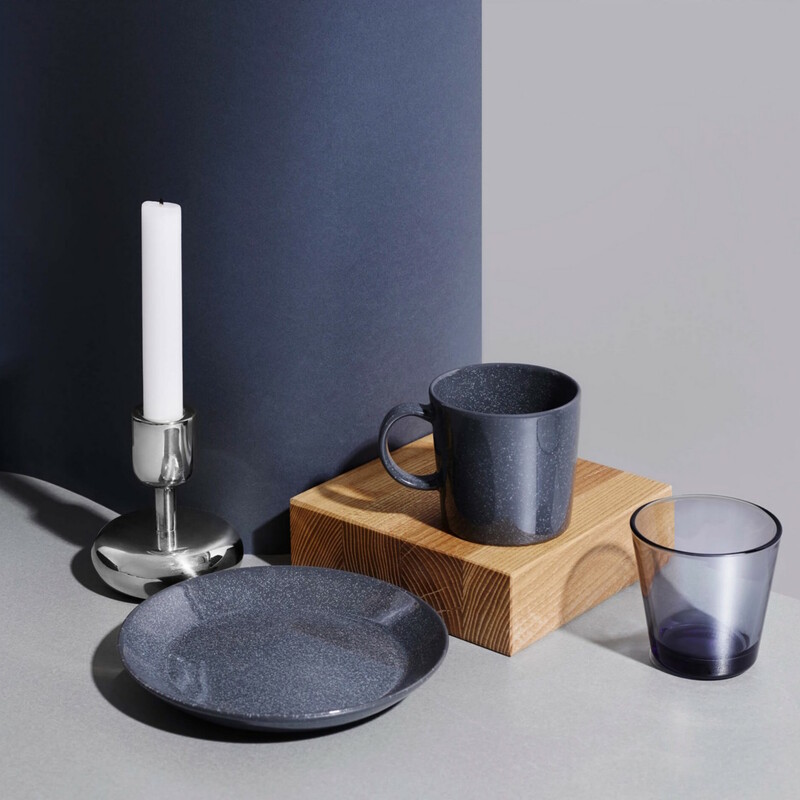 Matti Klenell has received much recognition for his work including the Red Dot Design Award for the Lempi drinking glass that he created for Iittala. 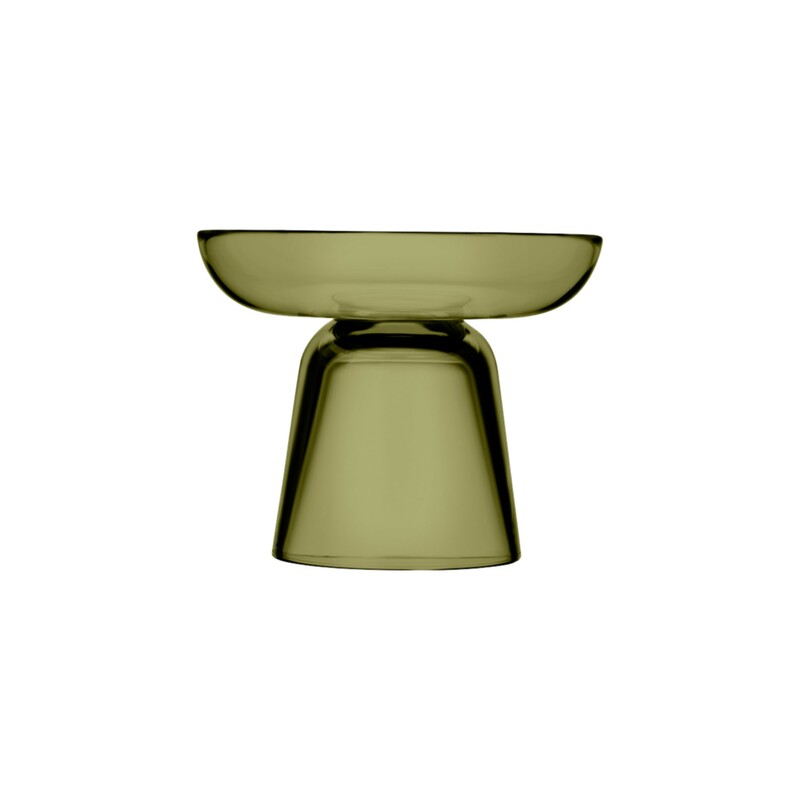 The Nappula candleholder was born when designer Matti Klenell visited the Nuutajärvi glass museum and fell in love with an unusually shaped table. 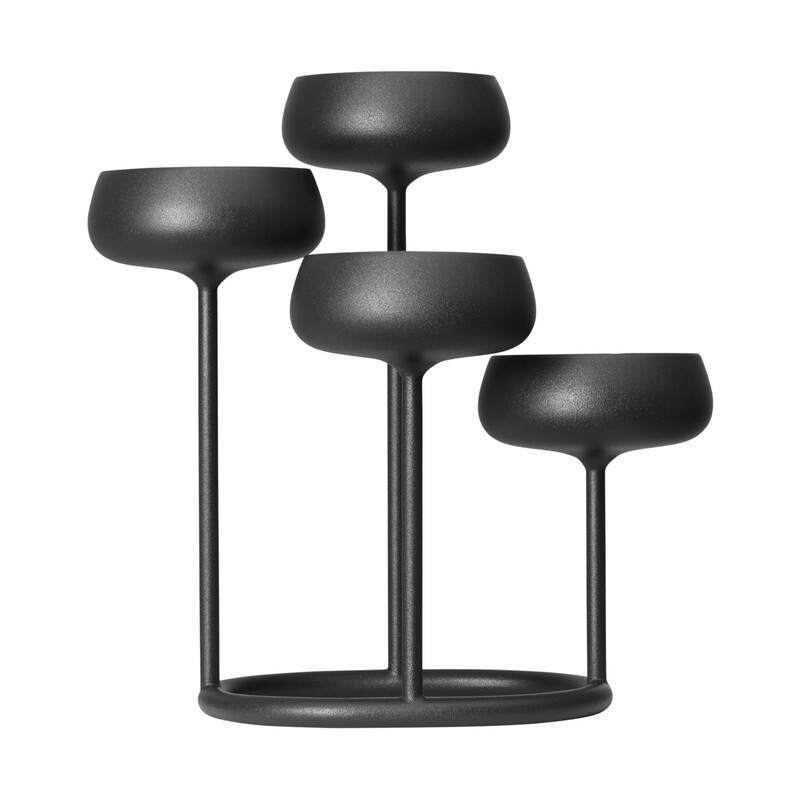 Inspired by its distinctive design, he created a selection of modern candleholders. 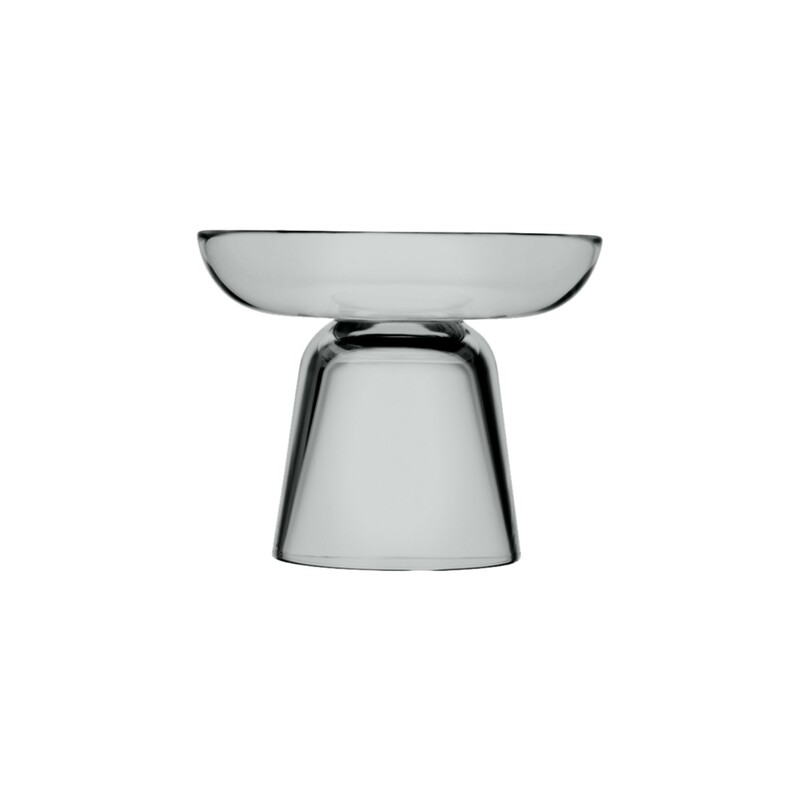 Made in steel or in glass, they combine his love of vintage and modern forms.